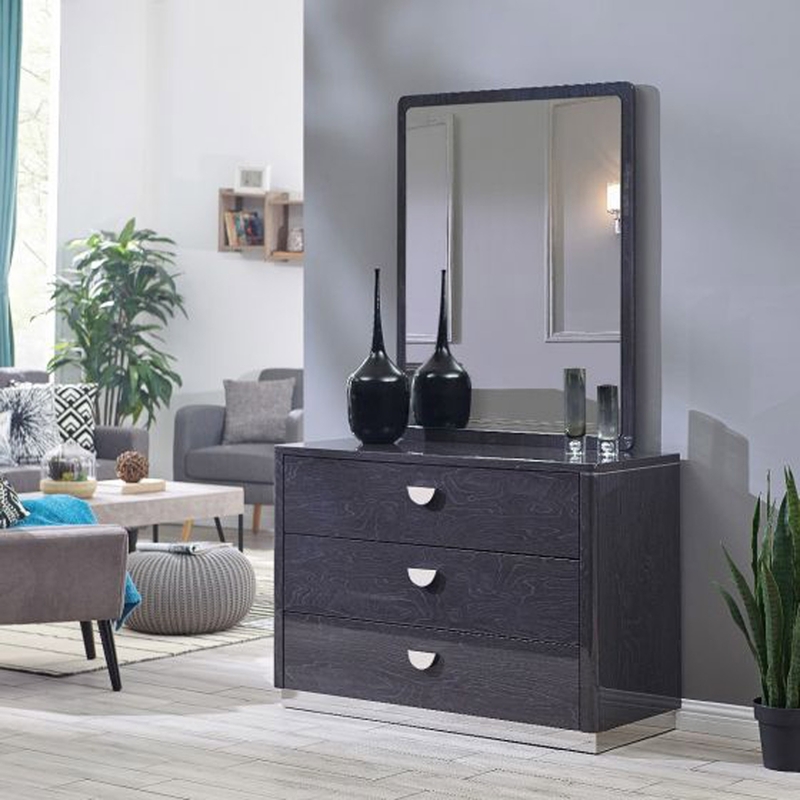 Store all of your unwanted bedroom items and personal belongings in this beautiful black chest, designed to make your room stand out and not be so plain looking anymore. This beautiful chest also has a wide space on the tabletop. This exceptional chest of drawers is a fantastic addition to our ever expanding range of our stunning chest of drawers furniture. Providing elegance and style giving a truly exceptional look in your wonderful home.